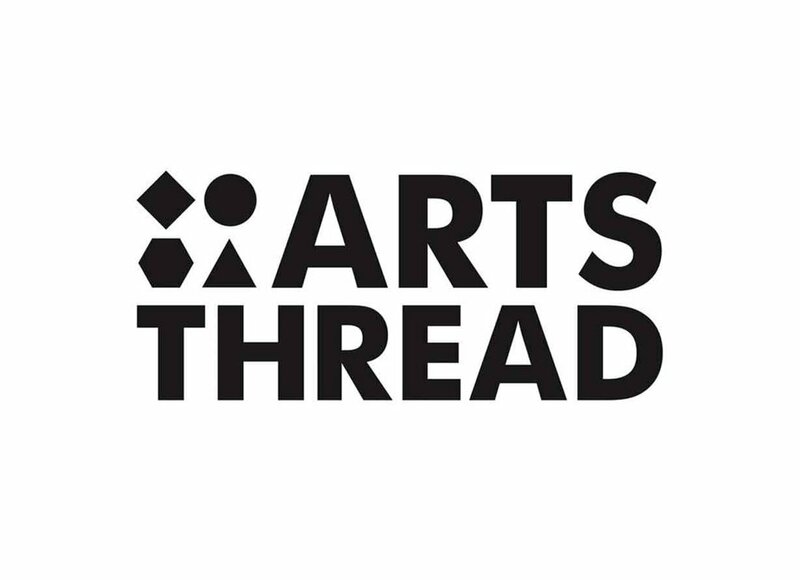 This summer, we’re running the Student Service Design Awards, a new competition for design students and recent graduates, in collaboration with Arts Thread. We want to empower graduating service designers to put their skills to use in industry through showcasing the world’s best student projects. With less than two weeks left to submit, we have put together our top tips for making your submission stand out. Service design, at all levels, can be difficult to communicate. We always find ourselves trying to explain what service design is, and what its value is. The way we communicate our work to different groups of people needs to be adapted for it to be best understood. This competition is focused on creating pieces of communication that wow service designers in industry, so students can demonstrate their ability to work on designing real services, thereby increasing their prospects of landing their first jobs in service design. We have created a handy list that builds upon the judging criteria, giving practical guidance for crafting the perfect entry to this year’s awards. 1. Flaunt your use of service design methods. Practicing service designers often draw from an informal library of common methods and tools to help them design better services. Each year, as the practice of service design grows, the library expands with new methods being created, and others adapted from adjacent disciplines. We want to understand how your use of these methods has progressed your project. Where you have experimented with new methods, we want to know why you tried something new, what worked well, and what didn’t work well. Student projects are the perfect space for experimentation, where the pressure to create commercial value is secondary to finding new ways to design good services. Let’s see your creativity! 2. Describe your users’ needs, and how you discovered them. Understanding your users’ needs is crucial to designing inclusive services that work for all parties involved. We want to know what the needs are of the people who would use your service, and how you uncovered these needs. Did you speak to them, did you observe them, did you write to them, did you call them, did you survey them? For services that are not yet built, and for those we are unable to experience, we can only judge them against how well they meet user needs. Without an understanding of user needs, a service concept can only be a cool idea. If you designed a service for yourself or a group of users you are very familiar with, it’s not always necessary to conduct extensive research, but we will still want to see you articulating your/their needs as a user. 3. Tell your grandma what your service does. Services can be complex systems, delivered across many different channels, by a number of different parties, but fundamentally, they exist to serve a group of people. The way in which you initially describe a service should be in the same simple way you would summarise it to your grandma, or someone else that doesn't know the context. To start off with, we don’t need to know every last detail of how the service works, but we do need to know what it helps people achieve. Where possible, summarise your service visually. Then, once you’ve got our attention, we want to poke around to see how you propose on delivering the service. 4. Show how you’re different. Your project, and the way you communicate it should reflect you and your thinking. While employers, of course, look for certain skills in new recruits, they also hire based on how people think about and tackle problems. What aspects of your project best summarise your approach to problem solving? We want to see these moments clearly communicated. What is it that sets you and your service apart? Try and avoid statements like, “It’s like the Uber of microfinance”. Where have you created something different, try and communicate it in a way where it stands on its own feet, rather than relying on familiarity with other services. 5. Show how your service increases diversity and/or promotes inclusion. We believe services should be accessible to everybody, regardless of gender, ethnicity or disability. We want to actively promote work which seeks to increase diversity and inclusion. Where you have considered how services can be designed for the marginalised in society, let us know how you have gone about addressing this. 6. Show us how you have tested your concept. We want to see projects that demonstrate a degree of prototyping or testing. Through this process, we can see how your service concepts have iterated, and improved according to real feedback. If you have launched a service, even better. Not all services are easily prototyped, but where possible, we are looking to find students that have sought out concept validation from users or industry experts. We’re looking forward to seeing your projects. Good luck! Newer PostBe Part Of It! Session #2 is happening today! Older PostBe Part of It!